Aluminum is the most abundant metal on earth and human beings have used it to fashion everything from toys to food storage to shelter. The ubiquitous soda can is a symbol of both consumer waste and efforts at recycling and sustainability. 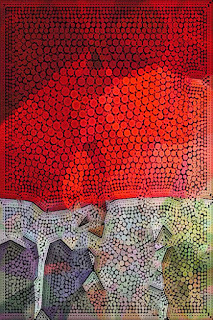 Artists have also made use of aluminum in new processes for digital printing, painting, or engraving images. Aluminosity features these new technologies among the many artistic meditations on this silvery element. Gateway Arts District Open Studios – Dec. 10 from 12 p.m. to 5 p.m. 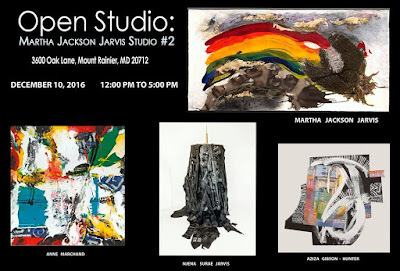 The open studios are scheduled for Saturday, December 10 from 12pm to 5pm. Guess who is in the Washington City Paper annual People issue?